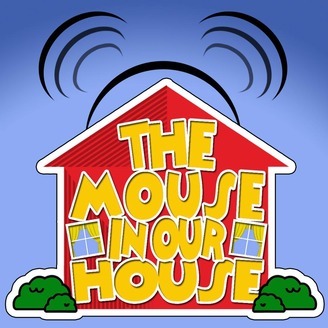 The Mouse In Our House is a podcast created to spread a love and appreciation of the Most Magical Place On Earth, Walt Disney World. Through news, personal stories, opinions and featured topics, host Monica Pinto hopes to inject a little magic into your every day life! This is a production of the White Dragon Podcast Network. 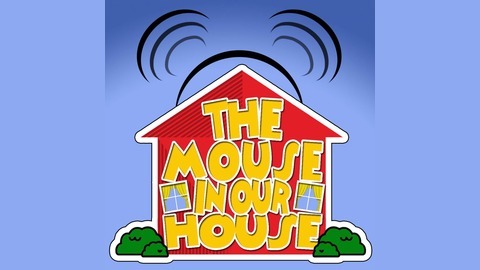 www.themouseinourhouse.com. This week, Monica and Manny are joined by their all-time favorite co-host, their daughter Sabrina for a Disney Family Game Night. Listen and play along with your family as we play the Disney Watch Game!